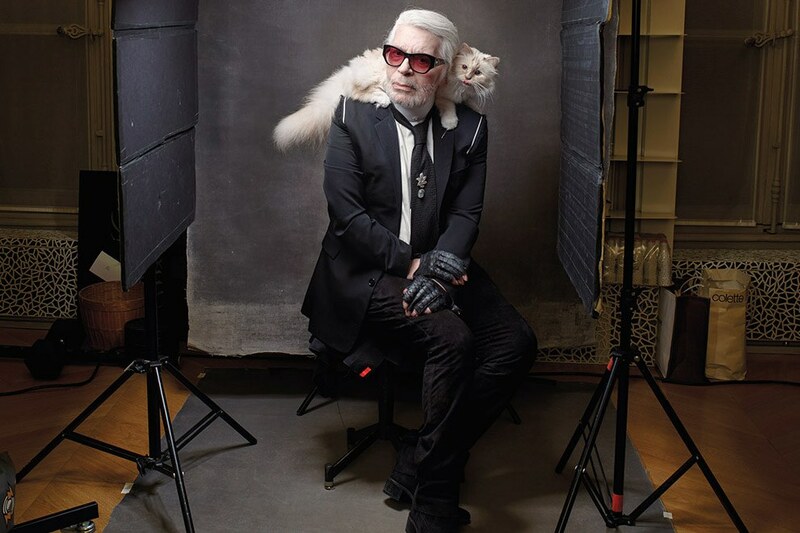 Karl Lagerfeld was one of those celebrities around for years but who (at least for me) had very little impact on my life. Still, I recognize his talent at a designer. He was 85 years old. RIP.